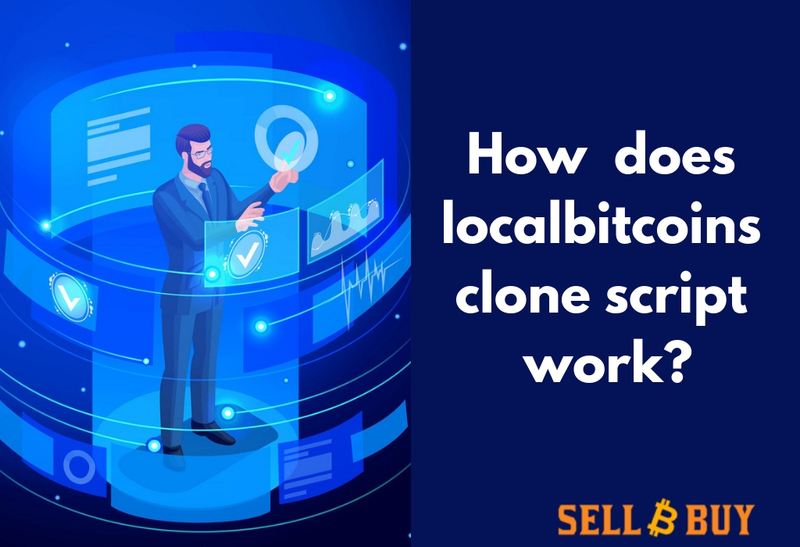 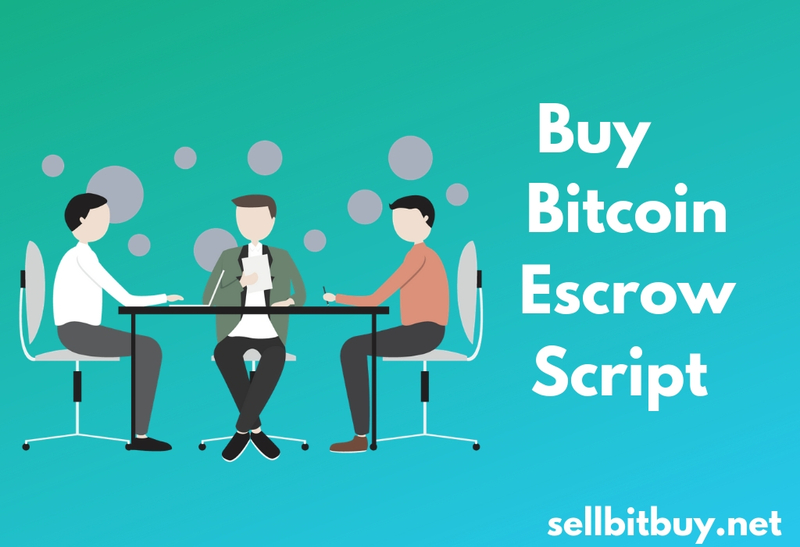 Sellbitbuy - A leading bitcoin webservice provider of high-speed of match engine for trading within precision timing. 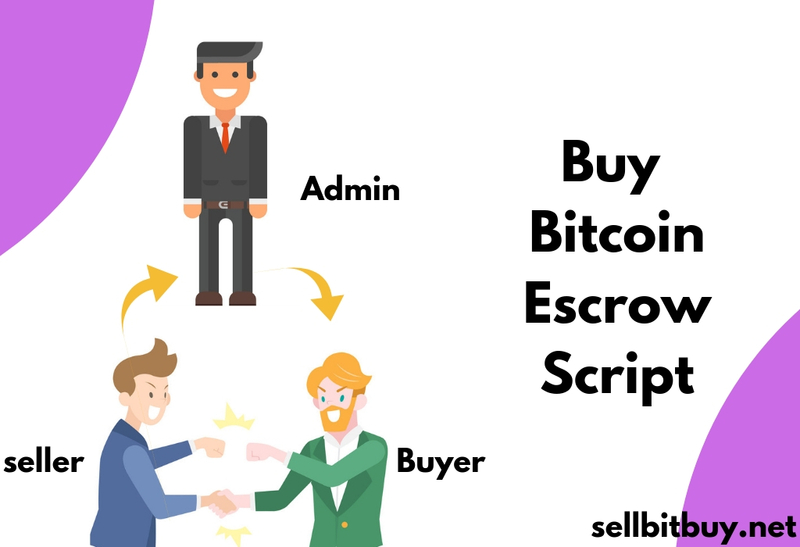 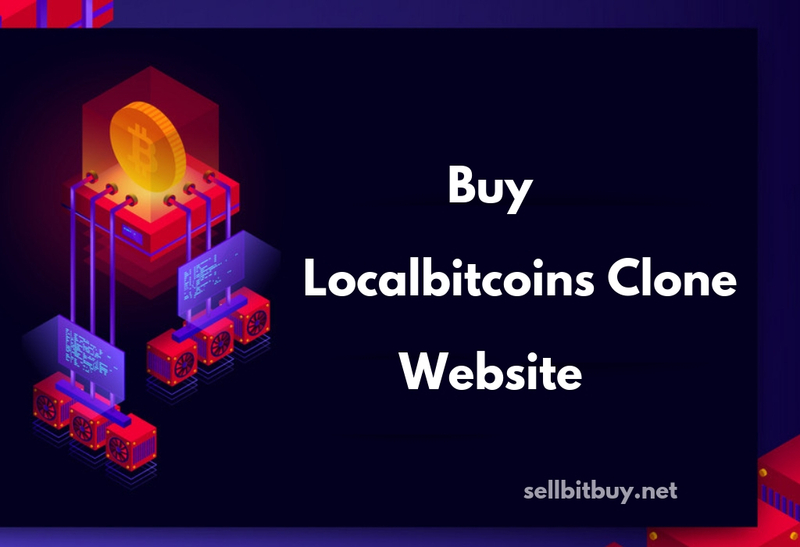 Sellbitbuy announced today for bitcoin startups, we are leading services provider on digital currency exchange platform, securely designed, compliance driven and deployed for real time liquidity with risk management, safest cold storage, high secured wallets, perfectly working ready-made & customizable API. 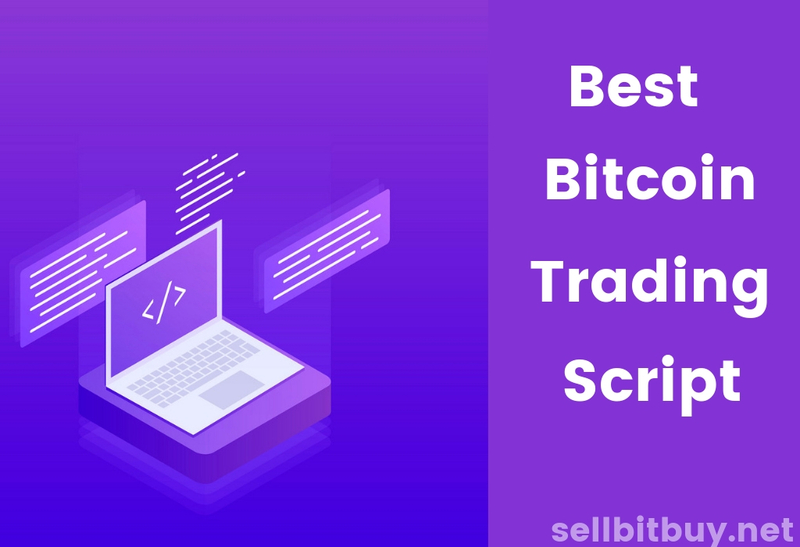 It will be the exclusive deals for bitcoin startups and has the ability to offer trading experimental platform for digital asset exchange worldwide on the high precision timing with high speed.